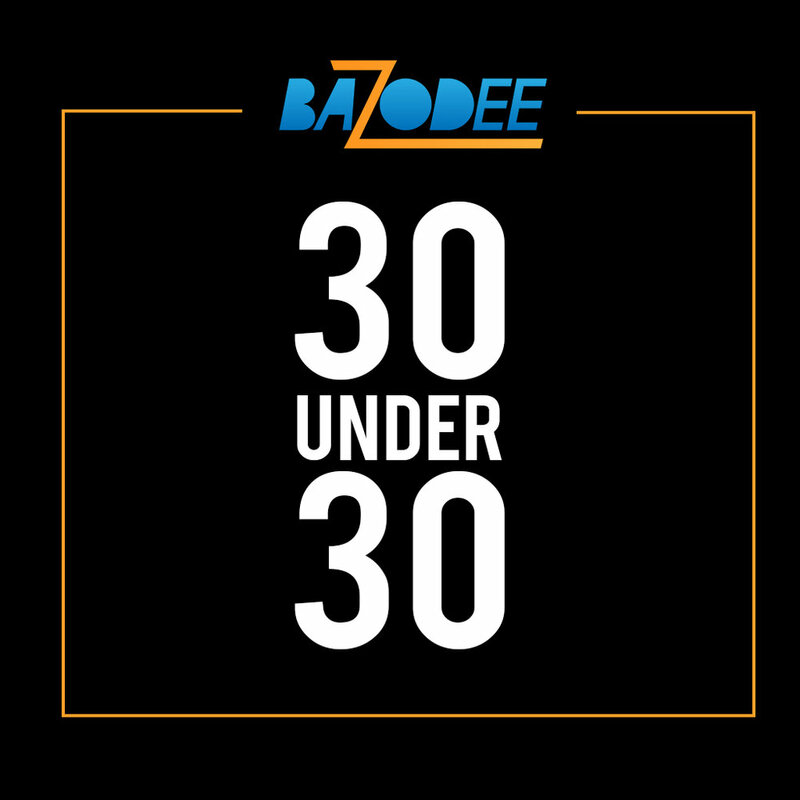 We have decided to open up this year's Bazodee 30 Under 30 selection to nominations from the public. Persons are asked to submit the information about the young person they wish to nominate to be featured on this year's list. Any additional information, websites or newspaper articles that describe your nominee's achievements or highlights their work. Your email address should we wish to contact you regarding the person you've nominated. Thank you for your nomination! We will be in contact if we need any more information.